Fixed Rangehood is rated 4.0 out of 5 by 2. 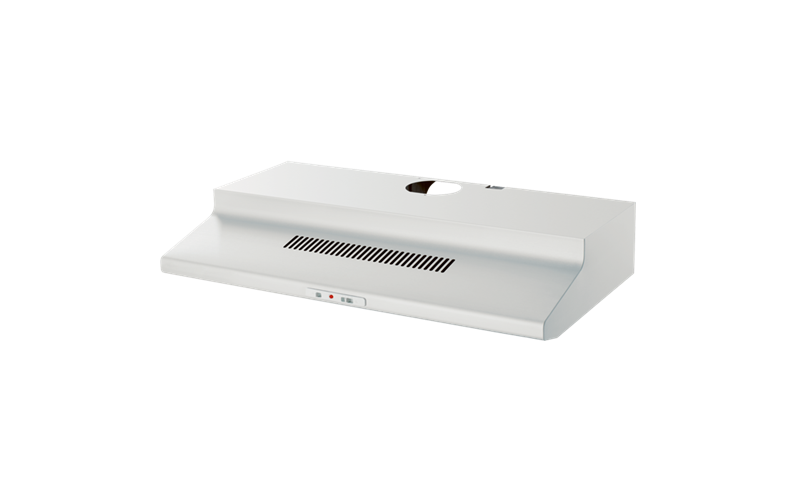 A white fixed rangehood with 1 fan, 3 fan speeds, slide controls and 900mm in width. Chef rangehoods are designed to remove unwanted odours and greasy steam during cooking, keeping the kitchen fresher and cleaner. 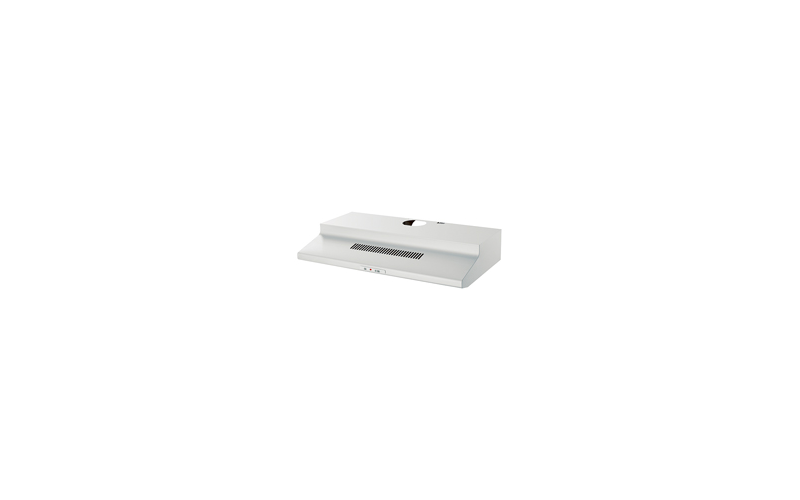 Rated 4 out of 5 by Mum62 from Easy to use Great rangehood, simple and easy to use, no fuss , easy to install and easy to clean. Rated 4 out of 5 by Douglas W. from Just what we needed & fitted perfectly. Merry Christmas.